© 2016 Kid Gloves, Inc. All Rights Reserved. 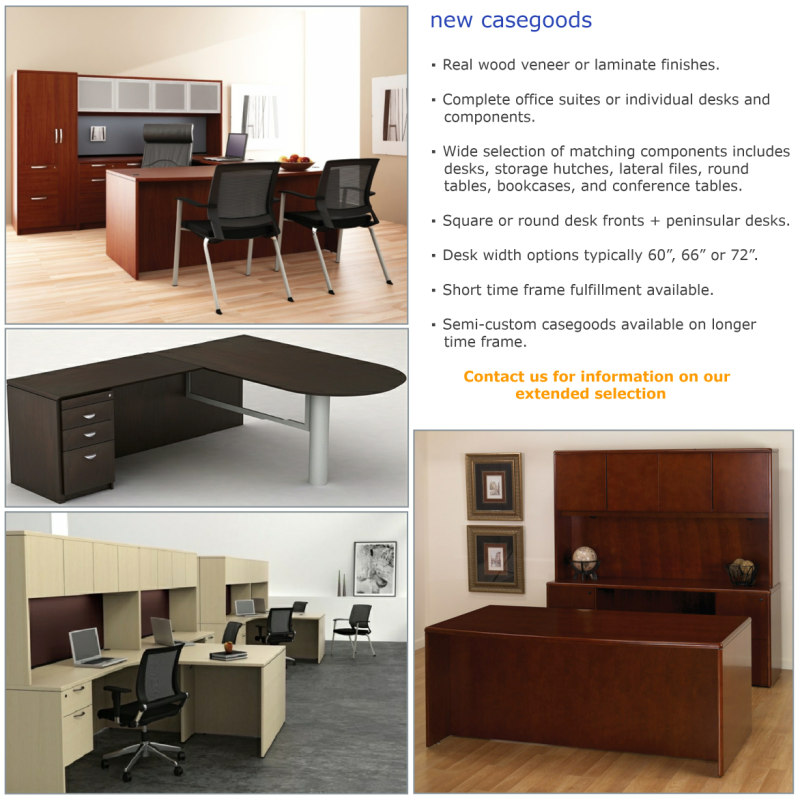 Good As Is - Sound, serviceable workstations from readily available product. Light cleaning and preparation. 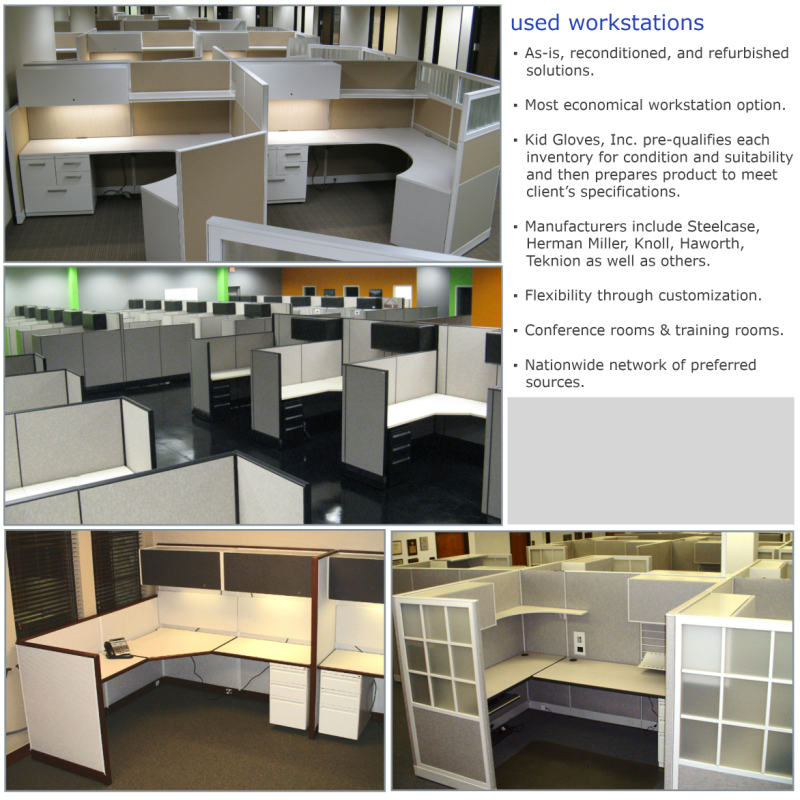 Reconditioned - Workstations receiving more extensive preparation which may include painting, re-upholstery, re-lamination or modification of component sizes, to meet specific requirements of the client. 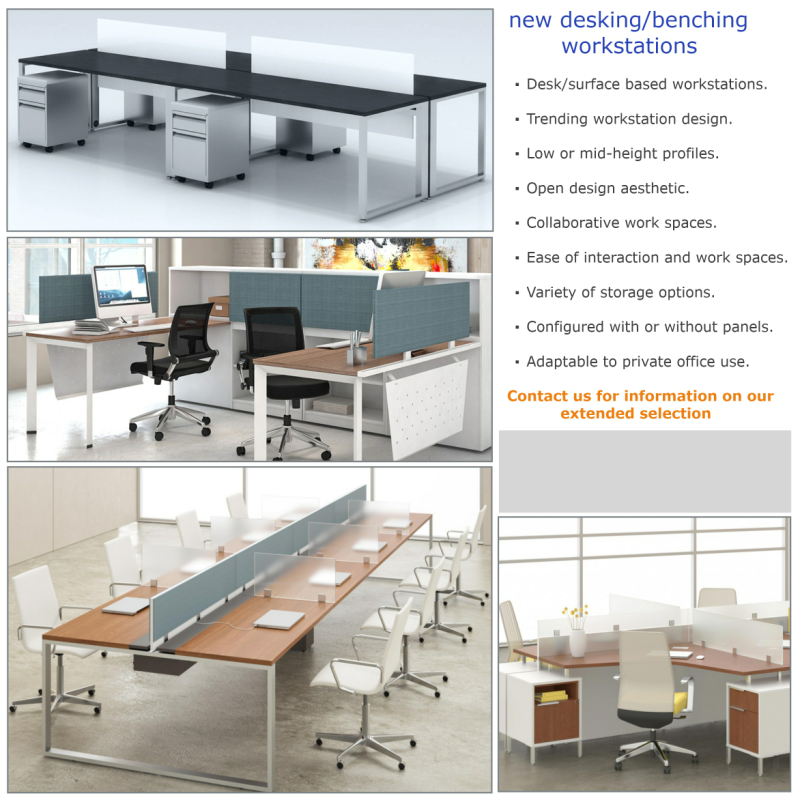 Open design conducive to collaborative interaction. 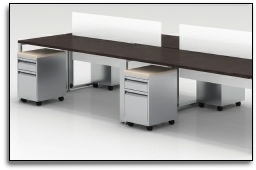 Freestanding or with panel systems. 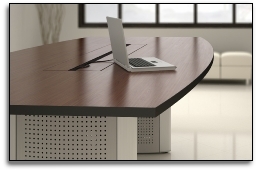 Real wood veneer or economical laminate in wood finishes. 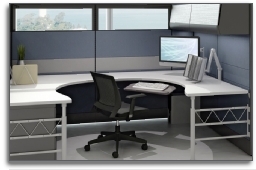 Complete office suites or individual components. Wide selection of components and sizes. 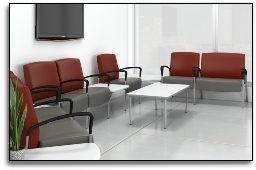 Waiting room seating / tables & patient / guest seating. Nurses station seating, laboratory & doctors stools. Easy clean and durable design. 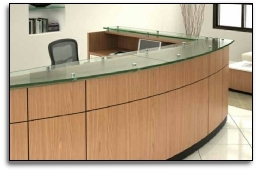 Curved designs and glass transaction countertops available. 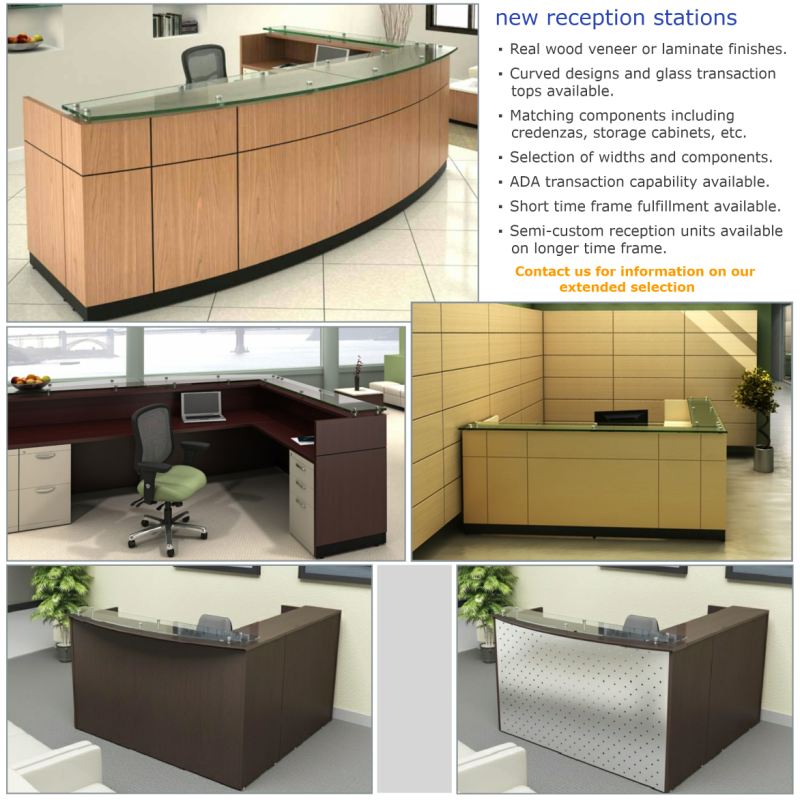 Semi-custom reception stations available with longer lead time. Tilt top mechanisms on casters for ease of storage or arrangement. 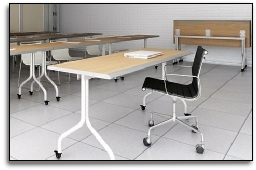 Selection of fixed legs styles or mobile. 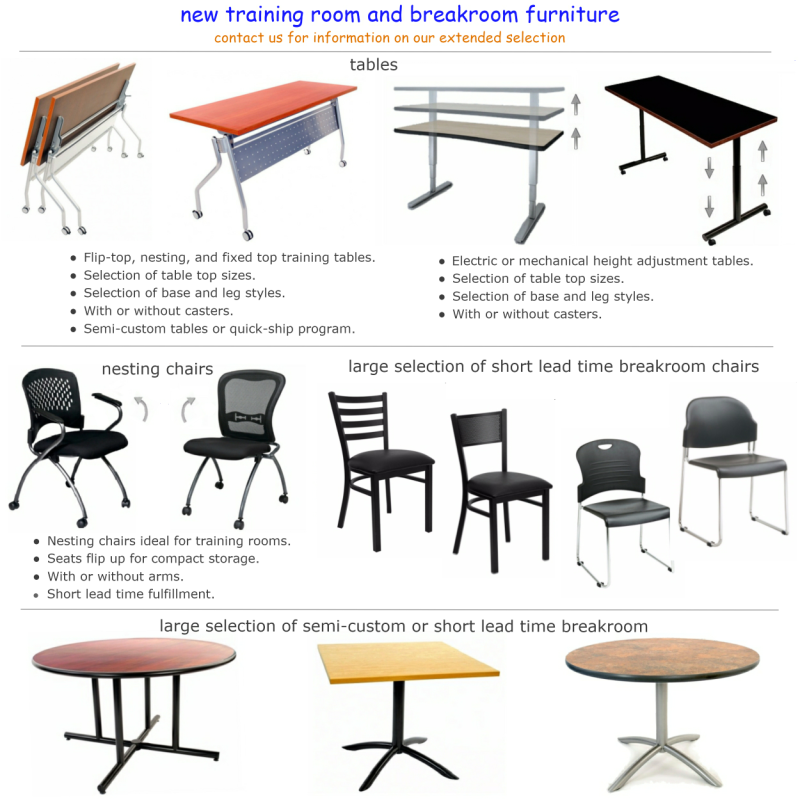 Semi-custom tables available with longer lead time. 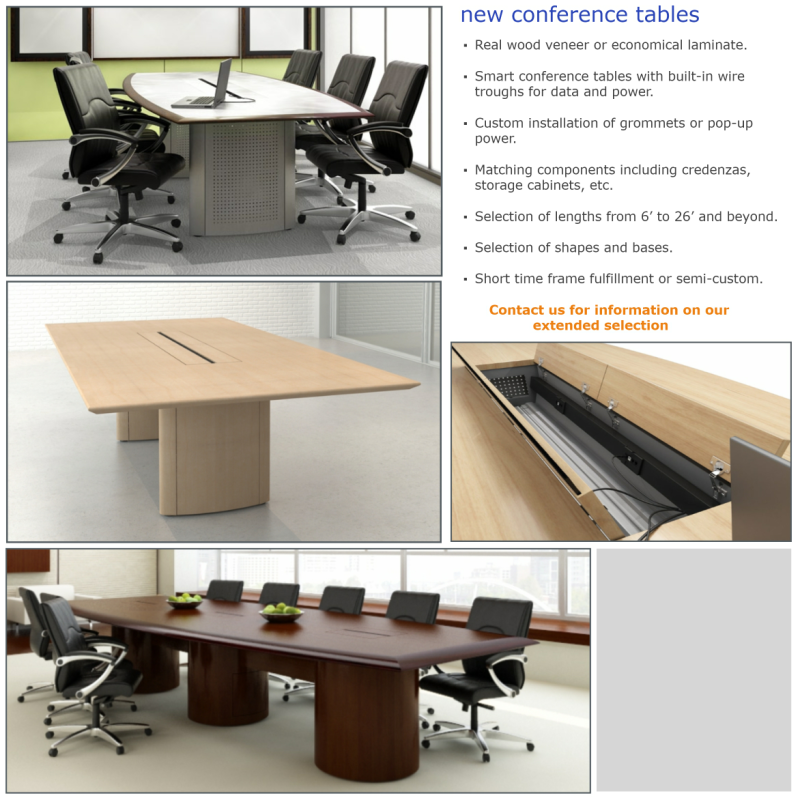 Smart conference tables with built-in wire troughs. 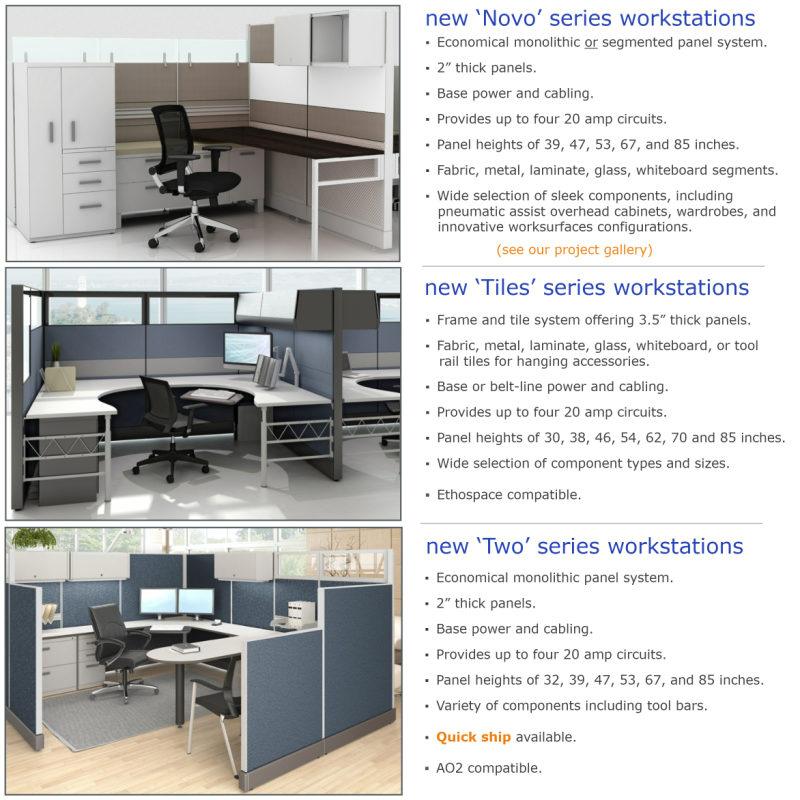 Novo - Workstations offering thinner panels with sleek, innovative components. 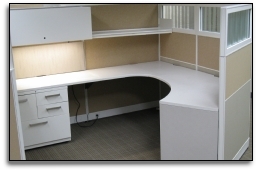 Tiles - Tiled thicker panels in a variety finishes including fabric, metal, glass, whiteboard, or slatted wall. Architectural design aesthetic. Ethospace compatible. 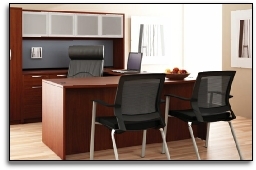 Two - Classic monolithic panel workstations. Quickship program. AO2 compatible.